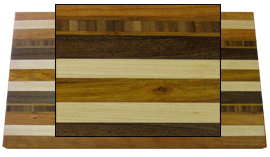 Custom wood cutting boards, each one individually made — no two are exactly a like. Finger pull cut out on each end for easy lifting. 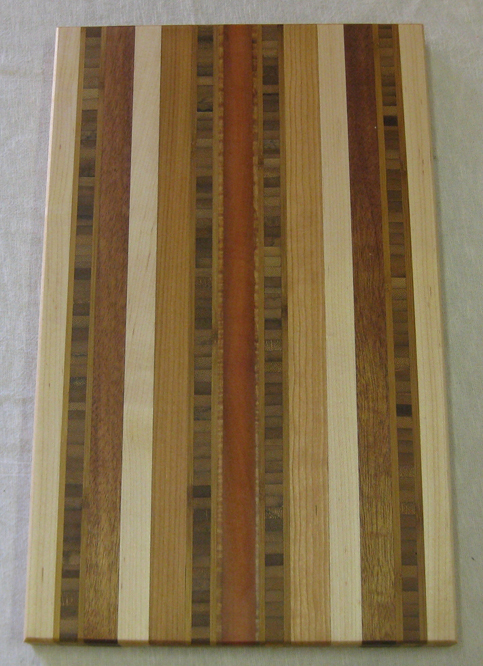 The boards vary in size. 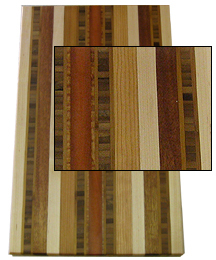 If you prefer you can have a board made to your size specifications! 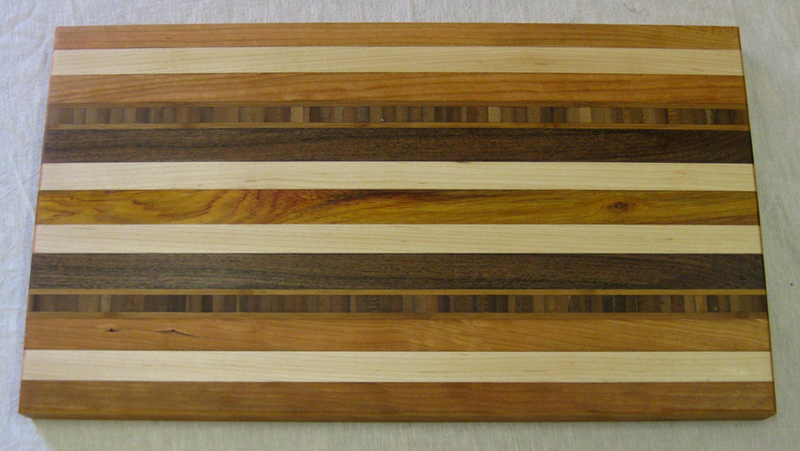 Maintain the beauty of the cutting boards by using ONLY Mineral oil. $59.95 @ plus tax and shipping. Order 3 to 10 and take a 10% discount. Order eleven or more take a 15% discount. 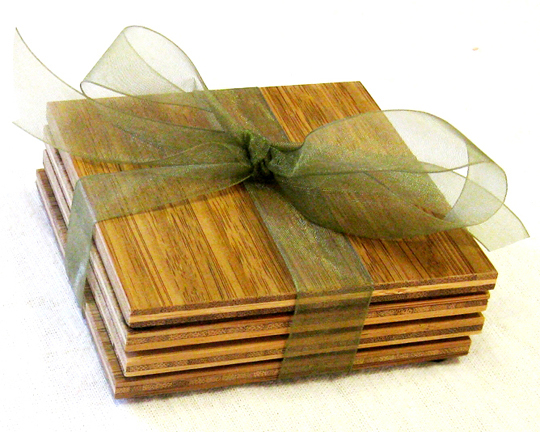 * Now taking orders for the holiday season - please allow 7 to 10 days processing and delivery time. Delivery within the USA only at this time. BAMBOO COASTERS made from 100% sustainable bamboo with thick felt pads on the bottom.